The Energy Information Administration recently released its Annual Energy Review 2010[i], providing comprehensive energy statistics on all aspects of the energy system. In 2010, U.S. energy consumption and production increased for all fuels, except hydroelectric power. 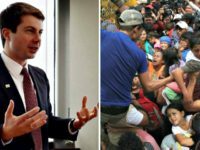 Real Gross Domestic Product grew by nearly 2.9 percent,[ii] energy consumption grew by 3.7 percent,[iii] and total domestic production increased by 3.3 percent[iv] over the course of the year. In 2010, renewable energy (hydroelectric, geothermal, wood, wind, solar, biomass, and biofuels) represented 8 percent of total U.S. consumption. 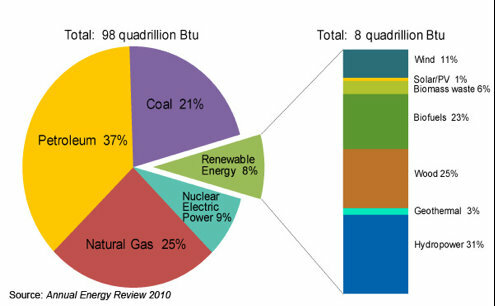 Fossil fuels dominated consumption with an 83 percent share. The remaining 9 percent was supplied by nuclear power. Hydroelectric power was the dominant renewable source followed by wood and biofuels. Biofuels, primarily ethanol, increased production by 18 percent spurred by the mandates in the Energy Independence and Security Act of 2007. Wind power increased output by 28 percent spurred by subsidies, including a 30 percent rebate on investment from the federal government. New electric power capacity increased nearly 14 gigawatts and was comprised primarily of natural gas, coal, and wind generating units. Energy prices were mixed in 2010 as some fuel prices rose while others stabilized or fell. Electricity prices held flat, coal prices increased 6.2 percent and oil prices increased 28 percent. Residential natural gas prices fell by 8.7 percent as the United States continued to produce increasingly large volumes of shale gas from the Marcellus, Barnett and other shale gas formations. While the basic patterns of energy use continued in 2010: dominance of fossil fuels, slow growth in renewable energy’s contribution and generally increasing prices, the more interesting data in the report was in the details. The 2010 energy environment was marked by a number of disasters highlighted by the oil spill in the Gulf of Mexico that led to reversing trends in oil production. While offshore oil production had been growing in most of 2009 and the first half of 2010 relative to the prior year’s monthly output, that trend was halted by the drilling moratorium imposed by the Obama Administration and the subsequent de facto moratorium that continued to hold off permitting new drilling leases. [v] Oil companies are still trying to regain the momentum they had in the offshore Gulf of Mexico before the Macondo well accident. This is in sharp contrast to production occuring on non-federal lands. 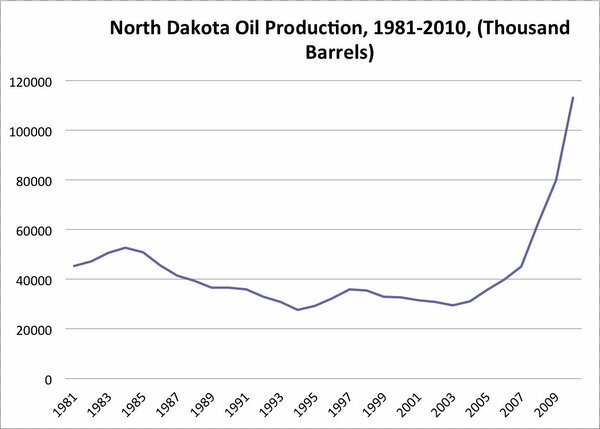 Taking oil production in North Dakota as an example, in 2010, production increased by 42 percent. Since 2005, oil production in North Dakota has been growing at a phenomenal rate of 26 percent a year. Energy production and consumption increased in 2010 for most fuels, but the story of what could be is really in the details. 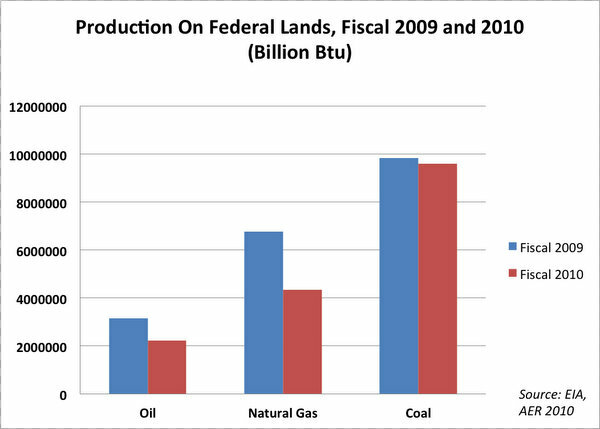 Production of fossil fuels on federal lands tumbled due to government actions taken that limited production, which is in sharp contrast to the increasing production on lands not owned by the federal government. It would be interesting to see just how much domestic production we could produce if only the federal government would allow it.